This is a wikified and amended version of the Dennis Tillman TM500/TM5000 list, used to check for completeness of TekWiki entries. SG502	RC OSCILLATOR, 5 Hz TO 500 KHz SINE / SQUARE WAVE, LOW DIST. 067-0996-00	GPIB EXTENDER CABLE. 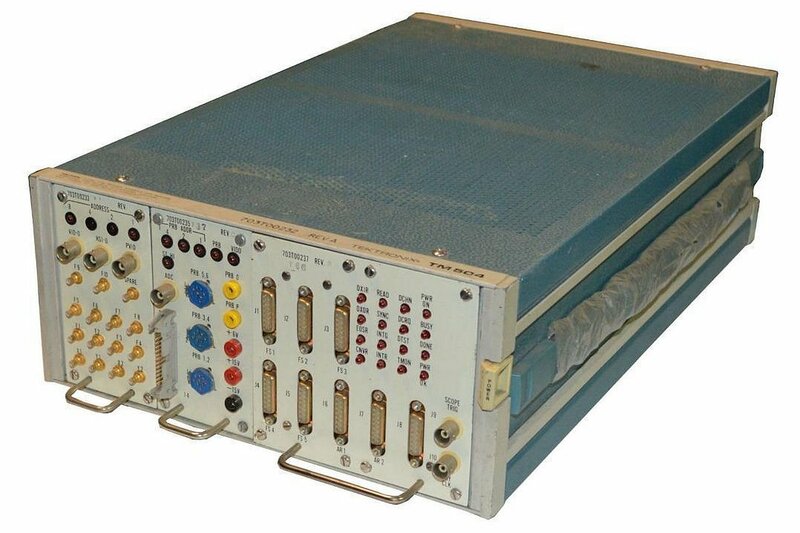 USED WITH TM5003 AND TM5006. Lasertron QLC - "Master Control"
This page was last edited on 12 October 2018, at 06:29.